Like new 5 bed loaded with upgrades and all the right colors. 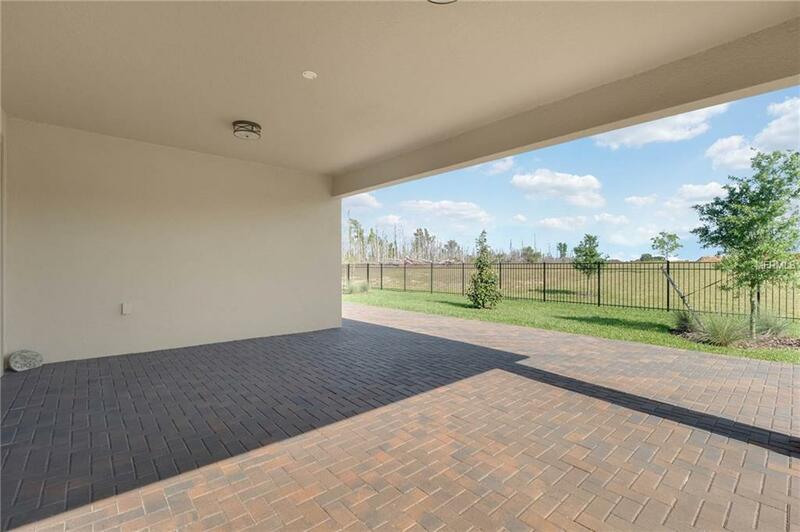 Extended paver patio off large covered lanai, fully fenced yard. 3 car garage with epoxy floor and upgraded stone accented elevation. Open floor plan with great and upgraded kitchen. Plantation shutters and upgraded lighting throughout the home. You will be hard pressed to find a nicer 1 story in the area. Community pool (8ft deep ! 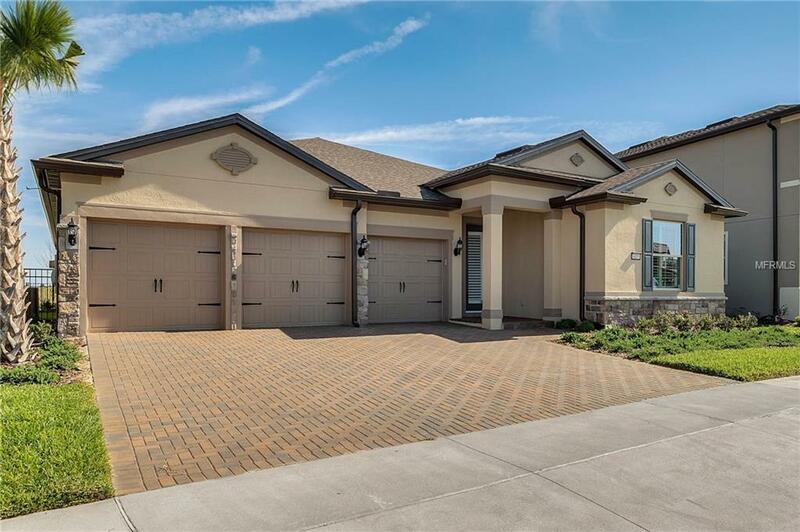 ), fitness center and park 2 blocks away, new fishing pier few doors down on Lake Huckleberry set to open very soon and HOA includes lawn care ! 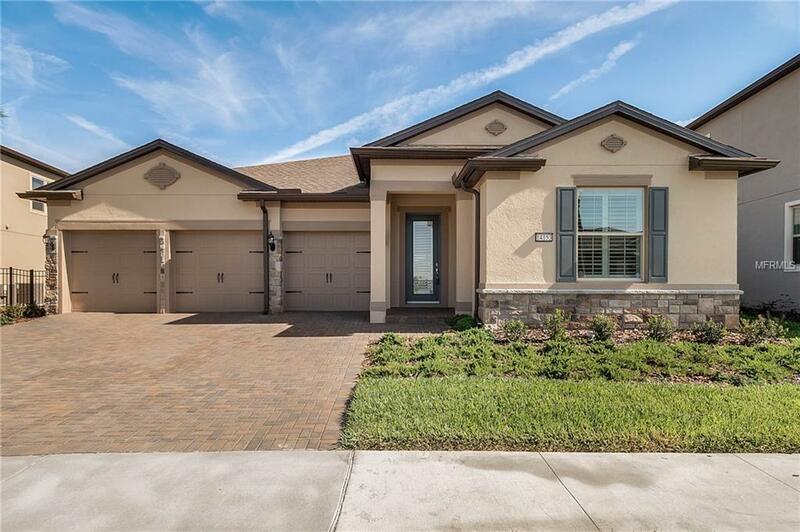 Ideally located minutes from everything Winter Garden, less than 10 minutes to Disney, 20 minutes to Downtown Orlando and less than 1 mile from the new Hamlin Retail center and 429 expressway. Sought after School district K-12 is a huge plus. 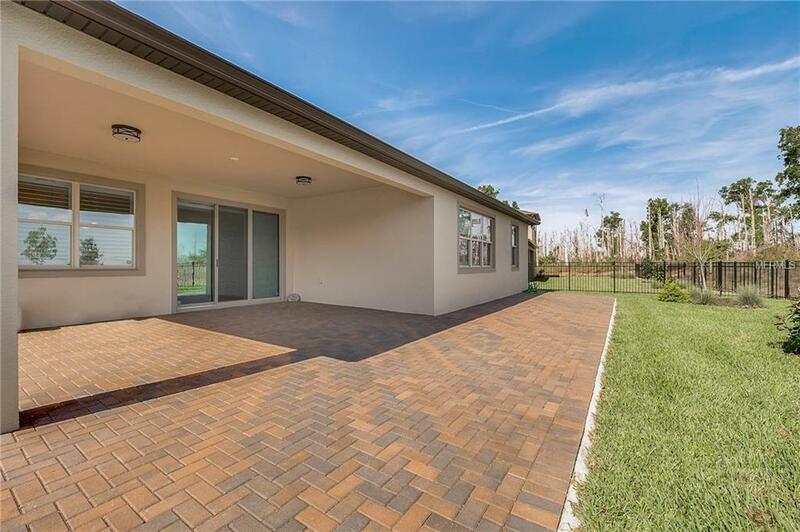 This home is like new and ready for you to move right in.